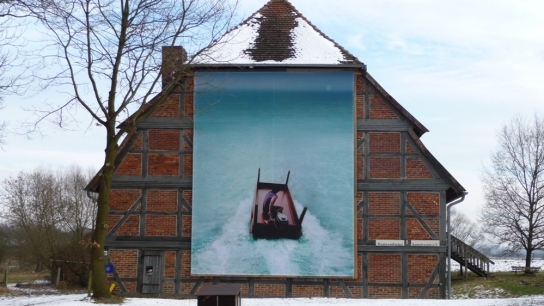 Saturday, March 5th 2011 at 2pm, we are celebrating the finissage in Wendland. This is the last chance to see "examples to follow!" in the marvelous ambiance of the Zehntspeicher. Speech by Michael Saup (artist of the exhibition) et al.